Check out our list for a full archive of showings since Fall 2014. Weekly randoms are listed under "On Hold". Visit our website for up-to-date info on our meetings and events. 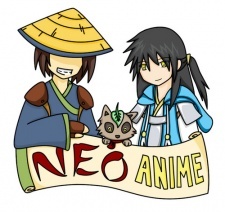 Also be sure to visit our club library, free to use for all Neo Anime members and visitors!